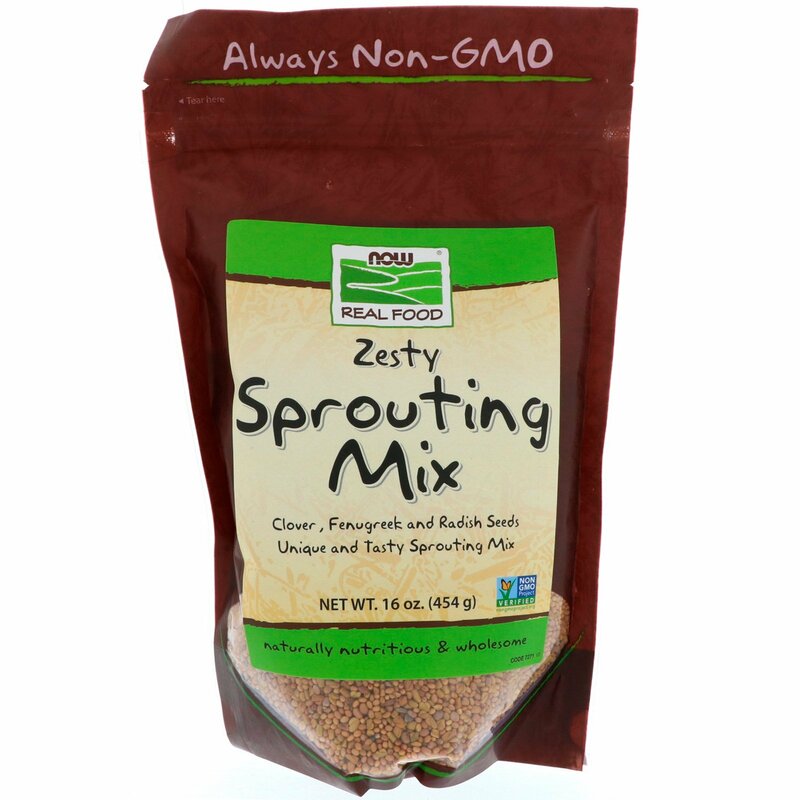 NOW Real Food Zesty Sprout Mix is a unique and flavorful blend of popular sprouting seeds that we've combined for their pleasant, zesty taste. 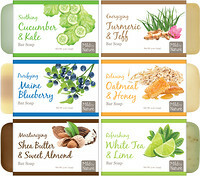 This unique combination of seeds is one that we've found to be especially delicious and nutritious. Note: We recommend adding 1/4 tsp Now Real Food Citric Acid Powder to each rinse cycle as a preservative against spoilage. 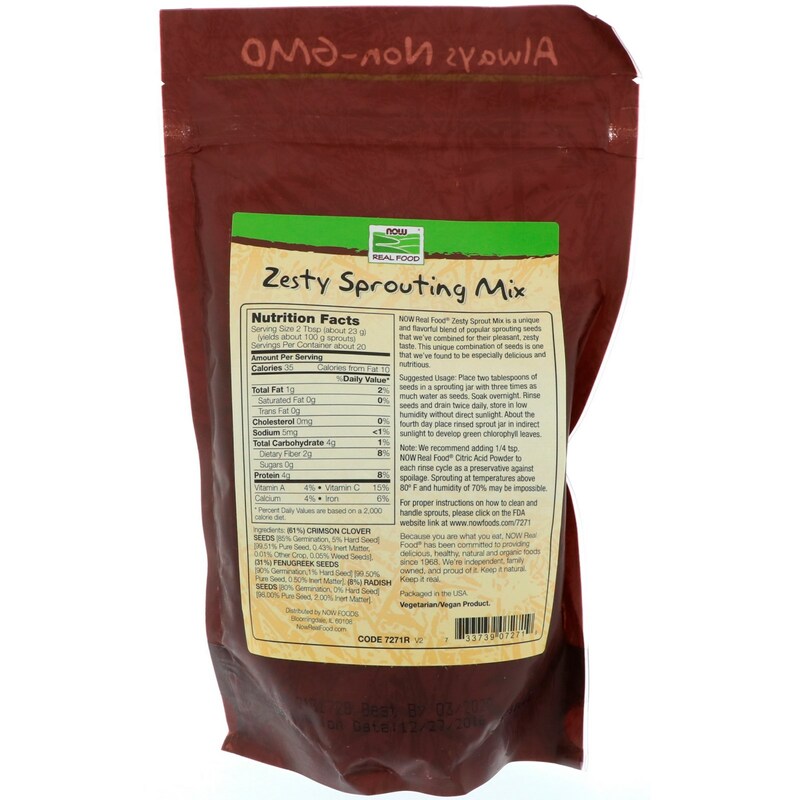 Sprouting at temperatures above 80º F and humidity of 70% may be impossible. (61%) Crimson clover seeds [85% Germination, 5% hard seed] [99.51% pure seed, 0.43% inert matter, 0.01% other crop, 0.05% weed seeds], (31%) fenugreek seeds [90% germination, 1% hard seed] [99.50% pure seed, 0.50% inert matter], (8%) radish seeds [80% germination, 0% hard seed] [98.00% pure seed, 2.00% inert matter].